Let’s put this in a project management context: Suppose you can easily meet your project schedule if you have four engineers available full time for 6 months. However, if you extend the project schedule a bit, and worked some extra hours yourself, you could probably get by with two engineers full time for six months. 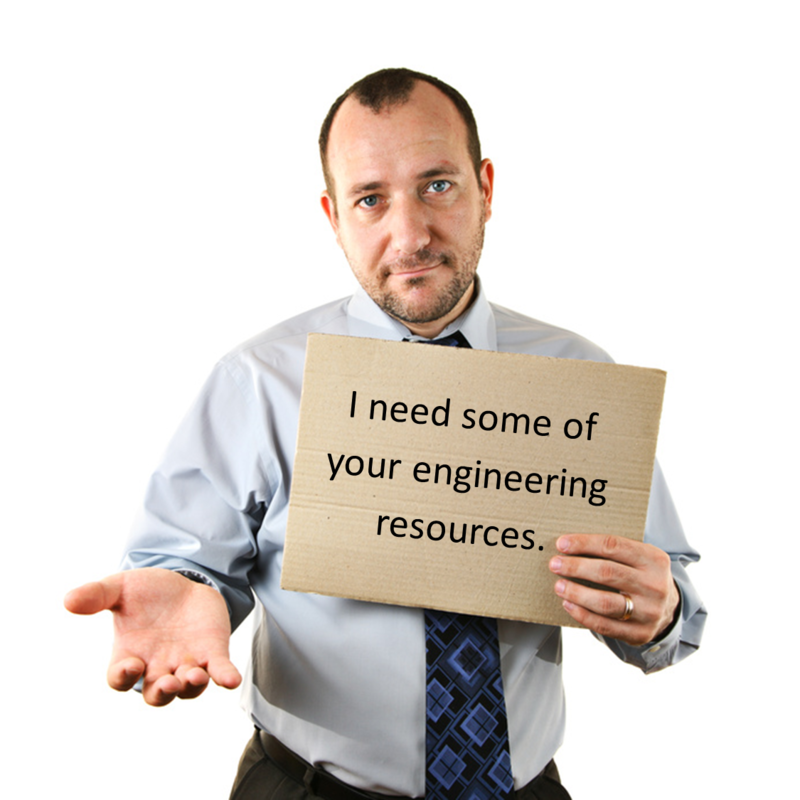 Research is very clear that you should make the largest request first: for four engineers for six months. You might get it! And, if you get a NO, your follow-up request for 2 engineers seems small in comparison. So, practice request magnitude sequence, and make your largest project requests first. Cialdini, R. B. (2001). Influence. Science and practice. Boston, MA: Allyn and Bacon. Goldstein, N., Martin, S. and R.B. Cialdini (2008). Yes! : 50 Scientifically Proven Ways to Be Persuasive. New York: Free Press.